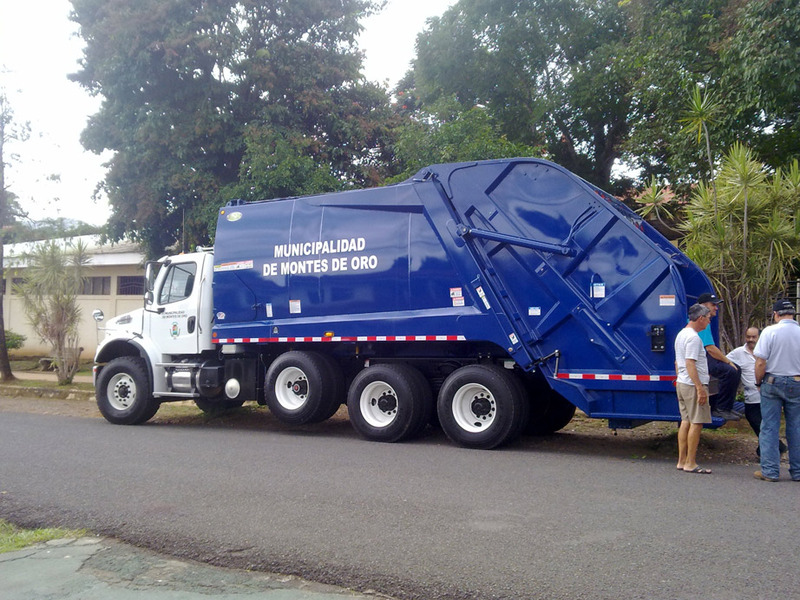 Montes de Oro, Costa Rica - This Cobra Magnum is the first New Way® refuse truck sold in Costa Rica by New Way® distributors Marique and Sergio Flores of New Way® dealer Cotisa. The city of Montes de Oro purchased the truck for its community. For more information on obtaining a New Way® refuse truck for your community, call 800.831.1858.